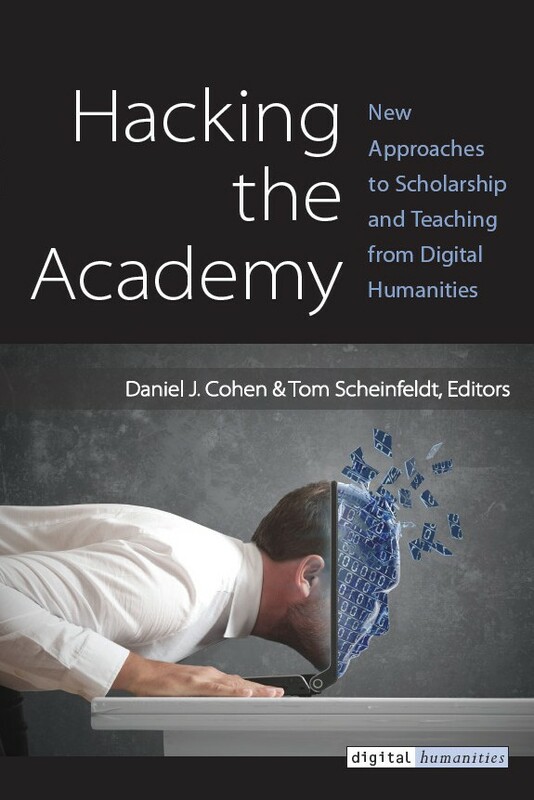 Worth noting: digitalculturebooks is an imprint of the University of Michigan Press dedicated to publishing books on new media studies and digital humanities. Committed to openness, the imprint typically releases its titles under a Creative Commons (CC) license that lets you read the works online for free. You can also make non-commercial use of the texts without getting permission (or paying fees) so long as you give proper attribution. Below, we have listed the texts (and the series in which they appear). Click the links below, then look for the "Read for free online" link beneath each author's name. And you'll be good to go. We have more free ebooks in two collections: 600 Free eBooks for iPad, Kindle & Other Devices and 170 Free Textbooks: A Meta Collection. This is a great job, congratulations. The infopoor is saved from lack of information resources. I real commend you for the nice job and creativity.